The federal agency whose mission it is to assure safe working conditions in the U.S. wants input from the public to modernize one of its leading programs. For the first time in over a quarter-century, the Occupational Safety and Health Administration (OSHA) is updating its Safety and Health Program Management Guidelines. Introduced in 1989, the voluntary program helps bosses put health and safety management plans in place. By incorporating new rules and standards, OSHA hopes these revised guidelines will improve chemical compliance and lower the number of workplace injuries, illnesses, and deaths in the process. As they were in the past, the key elements of the guidelines are management leadership, employee participation, chemical compliance, identification and control of hazards, education and training, program assessment and improvement, and company-wide coordination. Suggestions and recommendations for each of those categories can help improve health and safety standards in the workplace. For example, the management leadership category includes advice for communicating with employees about the health and safety program, defining targets and goals, and improving performance over time. Because they provide additional support, the new guidelines should be embraced by small and medium-sized businesses—particularly those with hazardous workplaces. 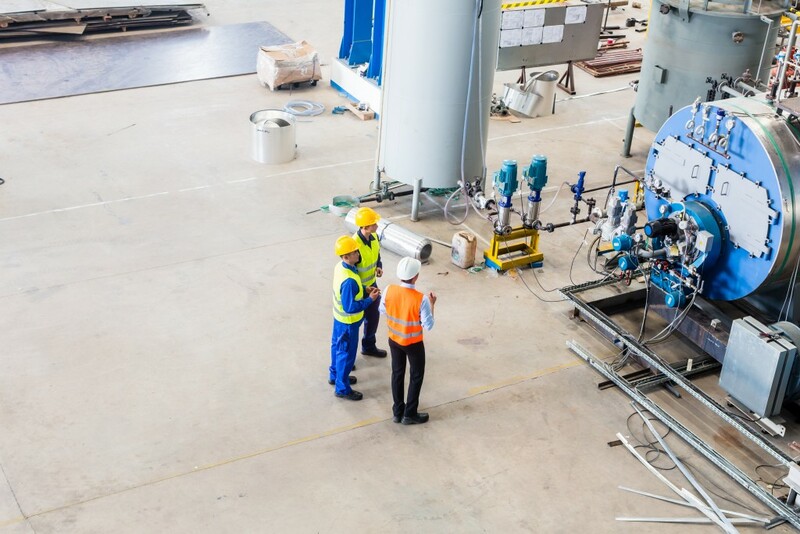 These companies can take advantage of on-site consultations that will be offered free of charge; and it’s important to add that these consultations will not result in fines or citations if the workplace is not up to OSHA's current safety standards. As such, employers can get the help they need without any real risk. OSHA has already announced that consultations will focus on hazard identification and prevention. Experts from the agency will help employers achieve chemical compliance and improve workplace safety by assessing potential dangers. This might include things like reducing excessive noise levels in confined spaces and limiting exposure to hazardous chemicals. The new guidelines also include advice for larger, multi-employer worksites. These are workplaces where several different employers, such as contractors, subcontractors, and host employers, may be working at the same time. Because there may not be a single authority at these locations, clarifying safety and health obligations of all involved parties is essential. OSHA's new guidelines include a series of steps these employers should take to ensure chemical compliance and a safe working environment. With input from the public, we’re hopeful these revised, updated guidelines will improve workplace safety in the U.S.